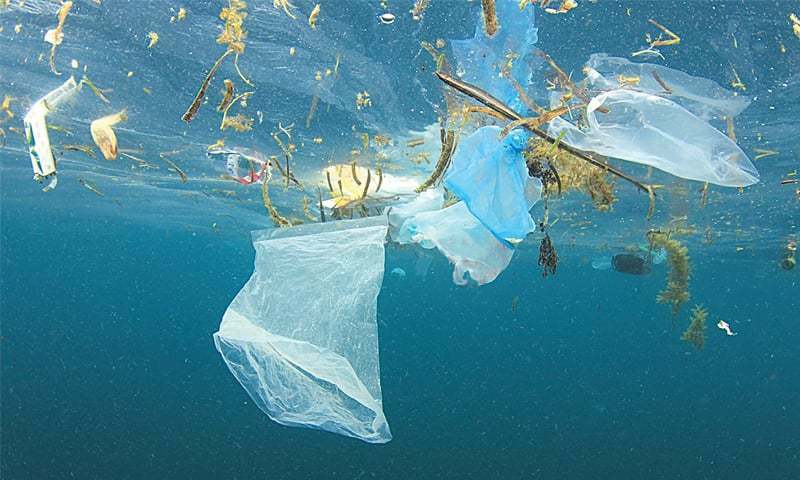 I begin this article with the hope that the younger generation will somehow think about the dangers of plastic seriously and will take a few little steps in abandoning the habit of using plastic in ‘any form’ from now on. There is no doubt that plastic products are cheap and are more convenient than glass and metal as they don’t break easily or can be discarded without giving much thought. However, its convenience has made it a devil in disguise. There is no denying that plastic is all around us, we carry things in shopping bag, use kitchen containers, utensils, drink in plastic bottles, buy plastic wrapped vegetables, fruits, meat, juice, straws, plates, the grocery and various other material covered in plastic... this is just the kitchen-related items that I pointed out, I haven’t moved to any other part of the house till now ... imagine the magnitude of this plastic endemic. However, if not all, a lot of it can easily be replaced with environmentally-safe material like cloth, metals and glass products. Plastic is a synthetic material made from a wide range of organic polymers, such as polyethylene, PVC, nylon, etc., that can be moulded into any shape while soft, and then set into a rigid or slightly elastic form. By changing the physical structure like the molecular weight distribution, the density or the melt indices, manufacturers alter the effectiveness and create various plastics’ products of everyday use with many specific properties, and therefore, such products come in many different uses. The topic is very lengthy so we’ll just focus on its harms and the ways to reduce using it any form. In this fast-paced world, pepole often opt for ready meals and takeaways which are mostly wrapped in plastic Clingfilm or packed in Styrofoam and plastic boxes. 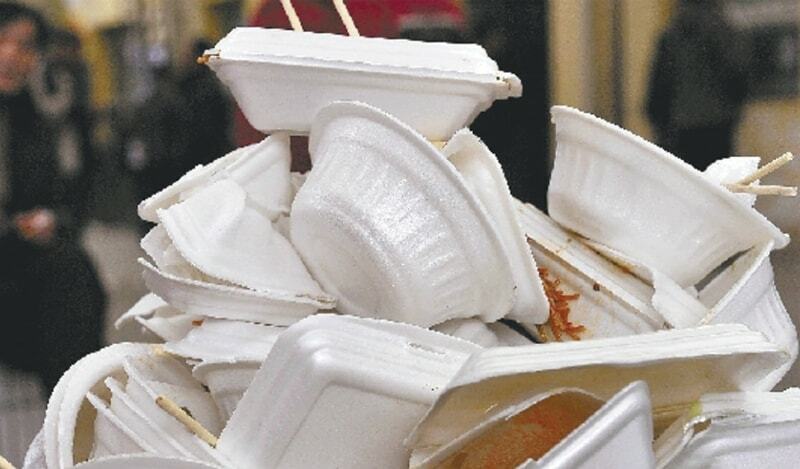 When hot food is served in plastic containers, it becomes very dangerous to human health. The damage is accentuated if the food is reheated while still in the container; what happens is the toxic chemicals leach out of plastic or Styrofoam and get into our bodies quickly, making their way into our blood and tissues. Such exposures have been linked to cancers, birth defects, impaired immunity, endocrine disruption and other ailments. 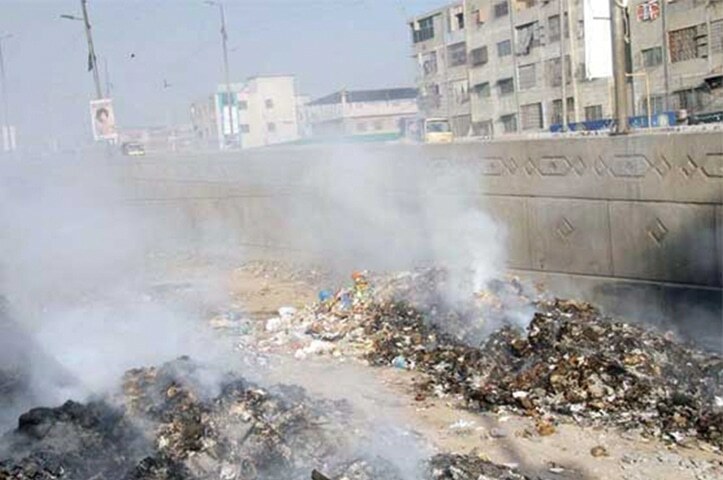 You may have seen garbage burning in the open air, the garbage is usually full of plastic bags and discarded material. When plastic is burnt in open air, it releases dangerous chemicals such as hydrochloric acids, sulphur dioxide dioxins, furans etc. All of these emissions are known to cause respiratory ailments and stress to the human immune system and they’re potentially carcinogenic (cancer-causing). A view to the beach is no more satisfying but disgusting, as you see rubbish — including empty cans, bottles, straws, plates and what not — lying on the shoreline, many even washing away with the waves. The problem doesn’t lie on the beach alone; it lies deep down in the sea. A recent research conducted in the Western North Pacific Ocean, over 10,000 metres down! 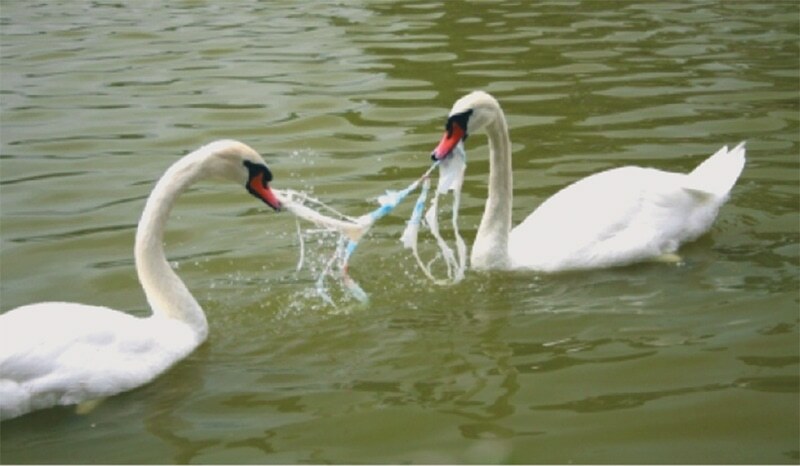 Plastic waste kills upto a million seabirds a year. 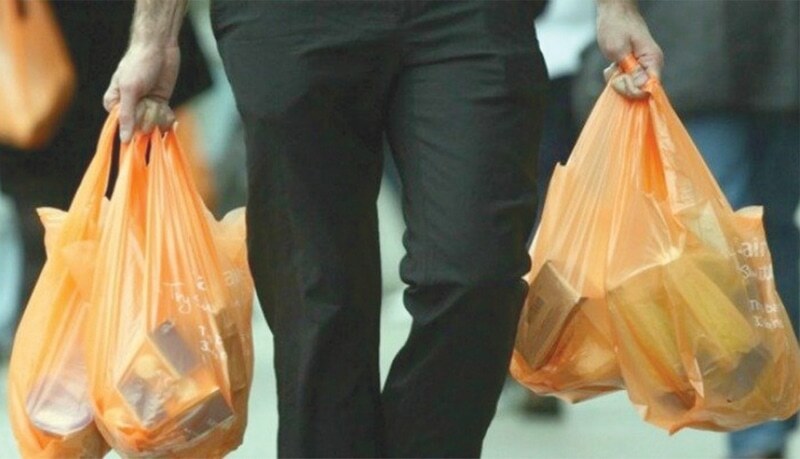 Most of these birds and marine animals, such as different species of whales, other fishes, sea turtles, etc., which mistake plastic bags for their food and ingest them. 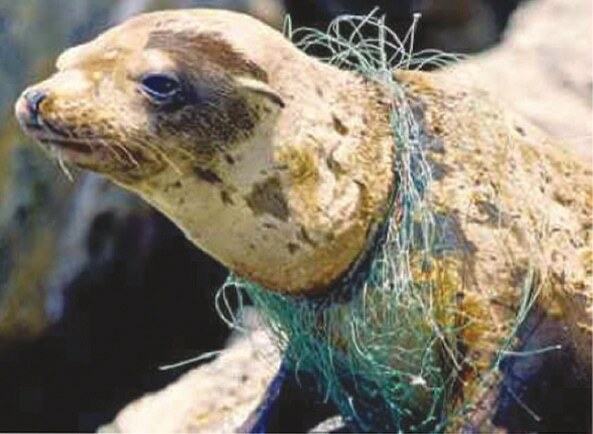 As a result, the plastic material take up room in their stomachs, causing severe pain and starving them to death and, if not this than most of them get entangled in discarded material like plastic nets, plastic bags, containers, and a lot of similar such stuff, resulting them in various physical impairments. Remember not all types of plastic are recyclable as they are made in different ways. What you should know and opt for! Plastics are classified into seven categories according to Resin Identification Codes (RIC). 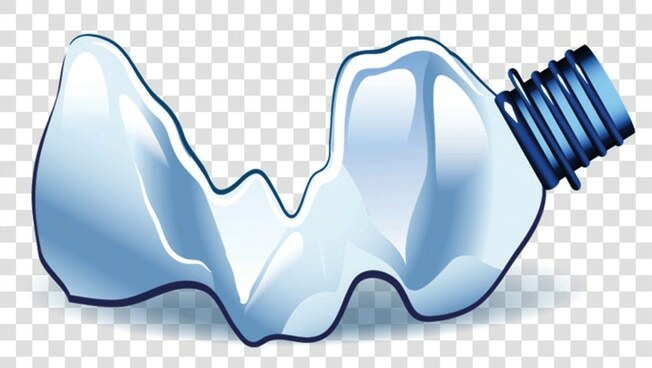 They are differentiated by the temperature at which the material has been heated, and their numerical classification (#1 to #7) only informs you what type of plastic it is. For example: #1 (PET): water bottles — highest recycling value; just keep them out of the sun to prevent toxins leaking into the container. #7 (others/everything else) is the catch-all category. It includes non-recyclables and corn-based plastics (PLA). As a consumer, you can’t tell the difference. • Most experts agree that you should stay away from #3 PVC (often found in pipes) and #6 PS (Styrofoam, often used as food/drink containers). • The next time you use a plastic product, flip it over and check the bottom. If you see #7 in the center of a three-arrowed triangle, you have no way of knowing for certain whether it is recyclable or non-recyclable. There are two main types of plastics: thermoset and thermoplastics. Thermoplastics are plastics that can be re-melted and re-moulded into new products and, therefore, recycled. However, thermoset plastics “contain polymers that cross-link to form an irreversible chemical bond,” meaning that no matter how much heat applied, they cannot be re-melted into new material and hence, non-recyclable. Breaking these plastics further down, you can see the everyday uses of each type in various ways. 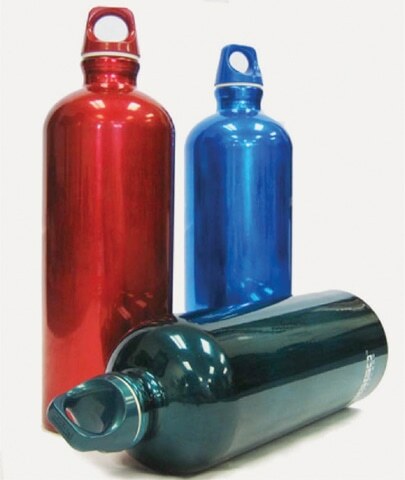 PET or Polyethylene terephthalate: It is usually used in food storage containers and water bottles. PVC or Polyvinyl chloride: it is brittle but stabilisers are added to it. This makes it a softer plastic that’s easy to mould into various shapes. It is commonly used in plumbing applications because of its durability. Polyvinylidine chloride (PVC): Commonly known as Saran, this plastic is used in wraps to cover food. 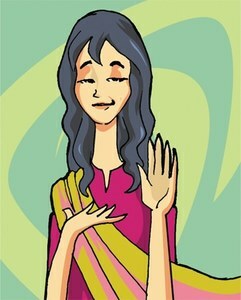 It is impermeable to odours from food and can be drawn into various types of films. Polytetrafluoroethylene, also known as Teflon: it was first manufactured by DuPont in 1938, it is a heat-resistant form of plastic. It is very stable and strong and creates a surface that is almost frictionless. Polypropylene: Also called PP, this plastic has various forms and is used in many applications, including tubes, car trims and bags. Polyethylene: Its initial uses were for electrical wires but it is now found in many disposable products, including gloves and garbage bags. It is also used in other film applications, such as wraps, as well as in bottles. EPS was invented by Dow Chemical scientist Otis Ray McIntire in 1941. The process in making this envolve small beads of the polymer polystyrene are steamed with chemicals until they expanded to 50 times their original volume. After cooling and settling, the pre-expanded beads are then blown into a mould — such as that of a cup or any other container — and steamed again, expanding further, until the mould is completely filled and all of the beads have fused together. 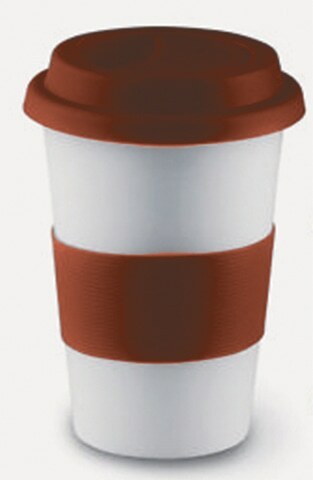 The finished product is a lightweight that is about 95 percent air, and you buy your takeaways, tea or coffee in them. 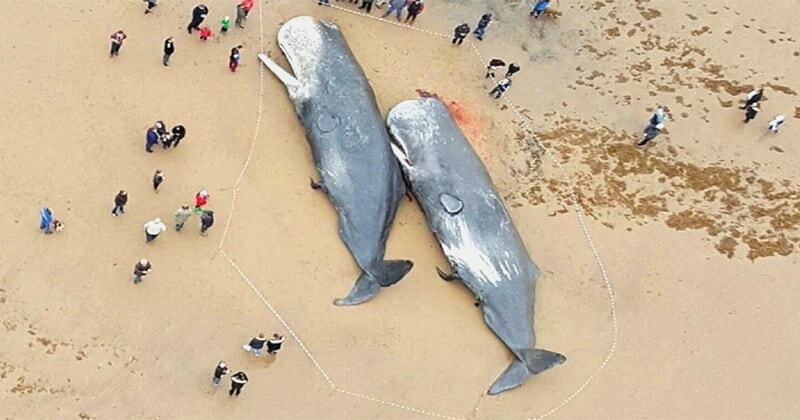 There is no excuse to use plastic. You can avoid it and it’s not difficult, you just have to gather some courage! Remember every step you take to get rid of toxic chemicals can have a positive impact on your health, environment and the marine life. 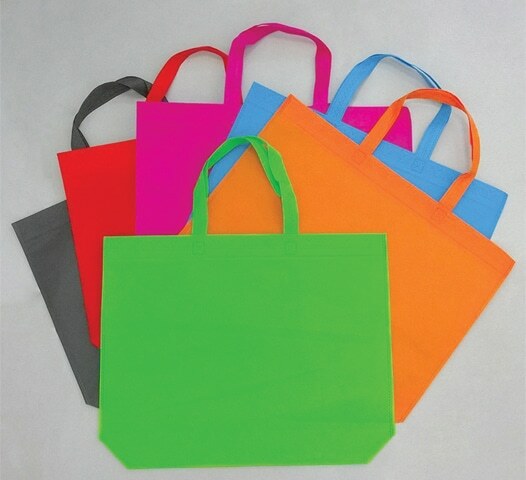 • Always carry a cloth bag with you in your purse, bag or backpack. This is not too much to ask for. 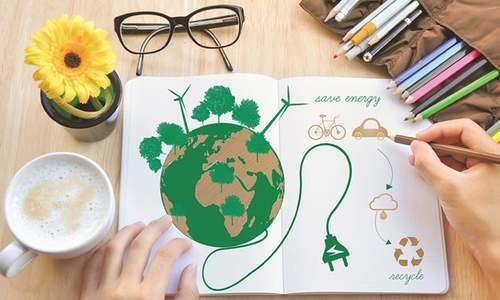 To make the move towards greener living, this is one of the first steps you must take. • Refuse single-serving packaging, excess packaging, straws and other ‘disposable’ plastics. • Opt for stainless steel bottles as they work for the whole family, from babies to kids to adults. Discourage the use of plastic bottles. 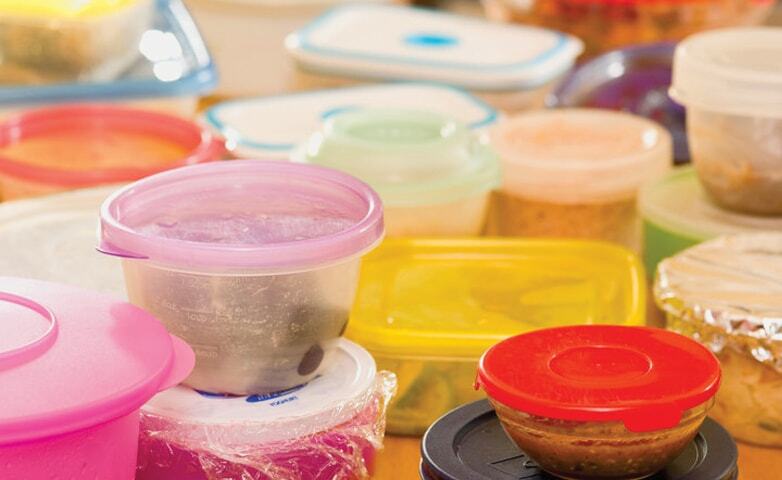 • Look for food products stored in glass over plastic and store leftovers at home in glass or ceramic containers as well. • Avoid plastic labelled with the recycle symbol #3 as it is made of PVC which contains dangerous chemical additives including phthalates, lead, cadmium, and/or organotins, which are extremely toxic to our health. 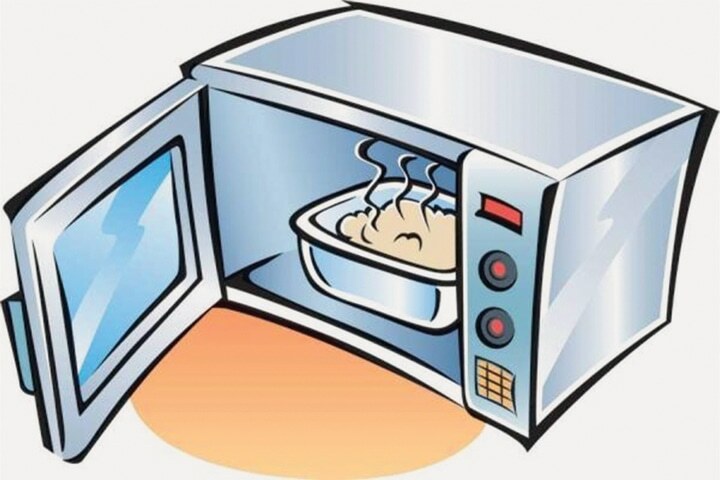 • Try not to heat food or liquids in plastic or pouches. High heat allows plastic to leech chemicals faster. • Go digital! No need for plastic CDs, DVDs and cases when you can buy your music and videos online. • Recycle. 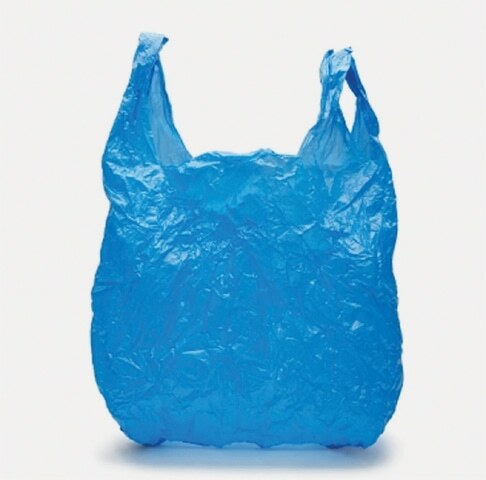 If you must use plastic, try to choose #1 (PETE) or #2 (HDPE), which are the most commonly recycled plastics. It is a set of symbols appearing on the plastic products that identify the plastic resin out of which the product is made PLA: Polylactic acid (PLA), a plastic substitute made from fermented plant starch (usually corn) is quickly becoming a popular alternative to traditional petroleum-based plastics.